Denise and Alan came to Dash Designs with a very old website that just wasn’t doing anything for them. 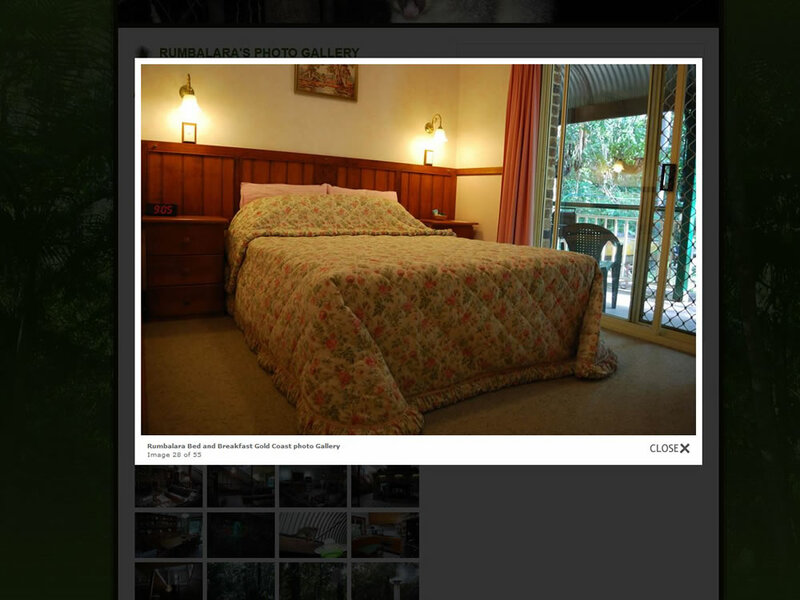 Not being too savvy with the internet and websites at the time, we told them what the best plan of action would be and came to their accommodation to do a photoshoot. 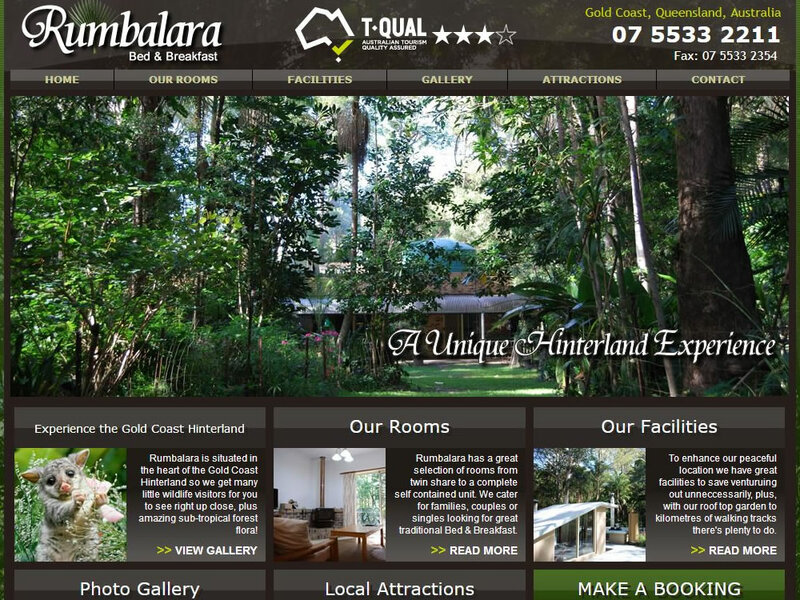 With the photos in the bag we created a whole new look and feel for their website and gave it a full SEO work over to try and compete in the very competitive Gold Coast Bed and Breakfast category. 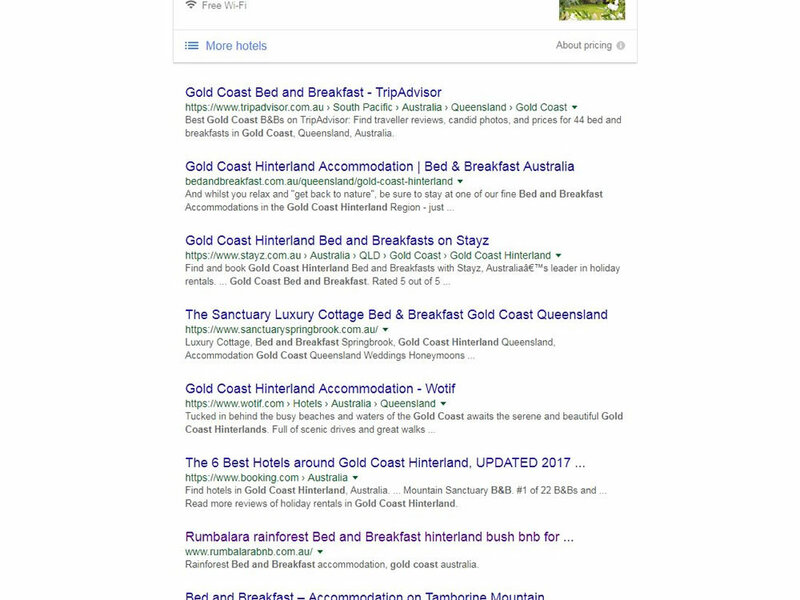 The result was a page one Google ranking website for Bed and Breakfast in the Gold Coast Hinterland (which is Organic and we are quite proud of)! 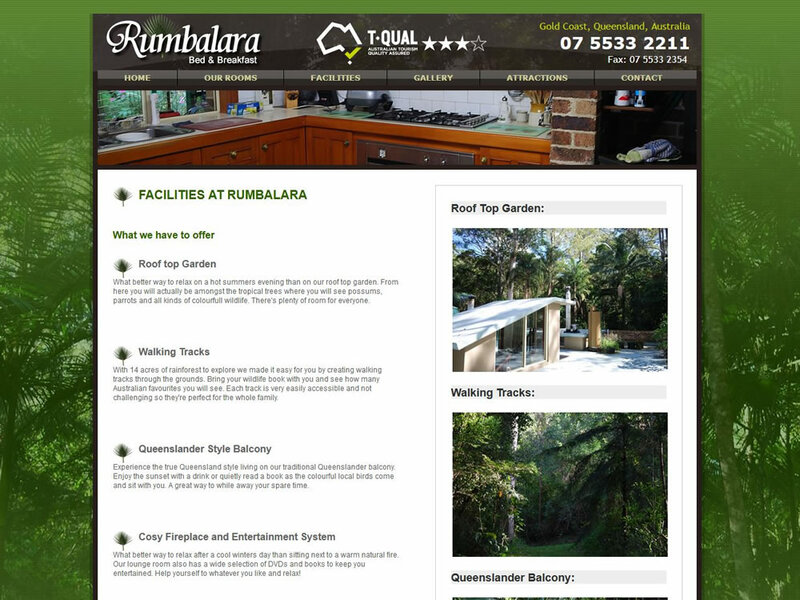 Their bookings quadrupled in no time.